“I didn’t go to Radio XYZ 93.1 FM to fight neither did I go there with the national security. The said radio station is even in the same area I stay and I am in very good terms with them. 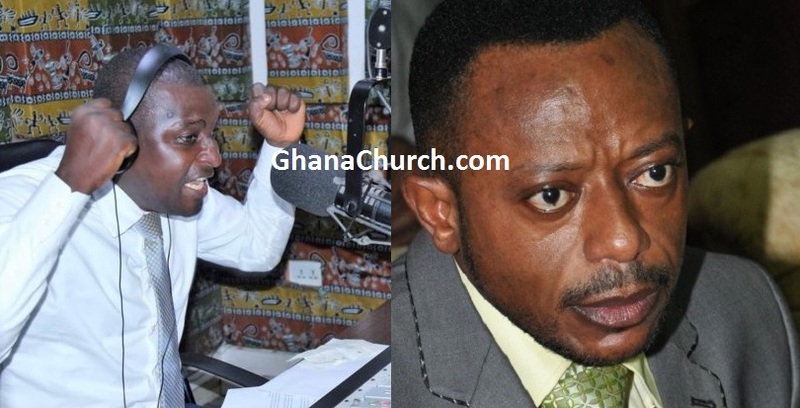 However, I was there one day when someone called to ask if I have a problem with Mugabe because he kept insulting me.”Rev Owusu Bempah said. “Initially, I decided to report it to the East Legon police but as the Bible says, when your brother wrongs you, go to him and even if he doesn’t listen, go with someone and if he fails to listen again then you can do whatever you want to do. 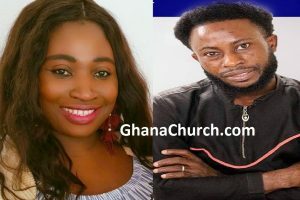 So as a man of God, I decided to go there in peace to speak to the manager tell Mugabe to desist from insulting me.”Prophet Owusu Bempah stated.